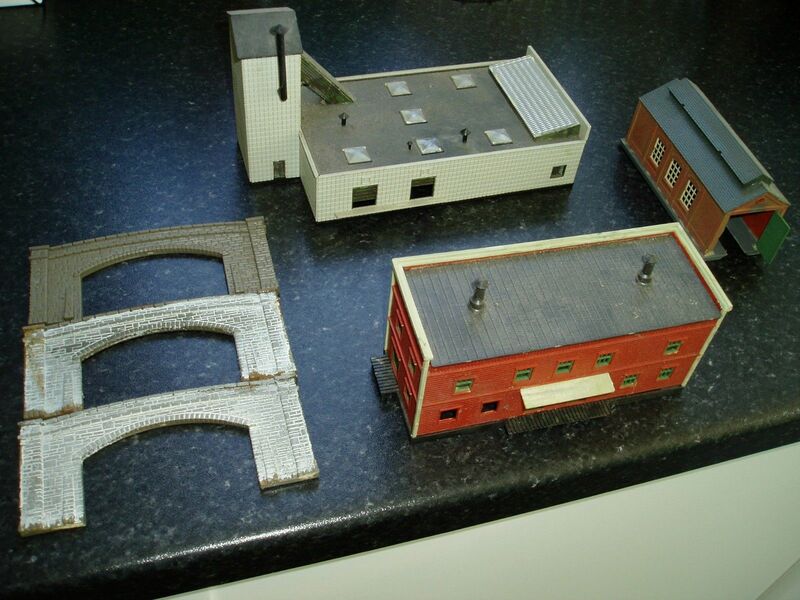 You are looking at an N GAUGE job lot 2 steam engine shed items. 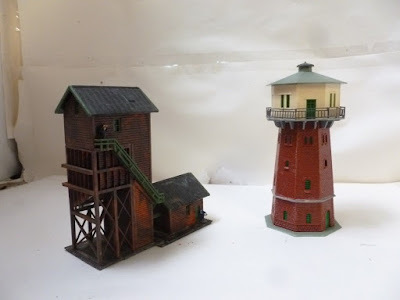 There is a coaling tower & a water tower. Manufacturer Vollmer & unknown. 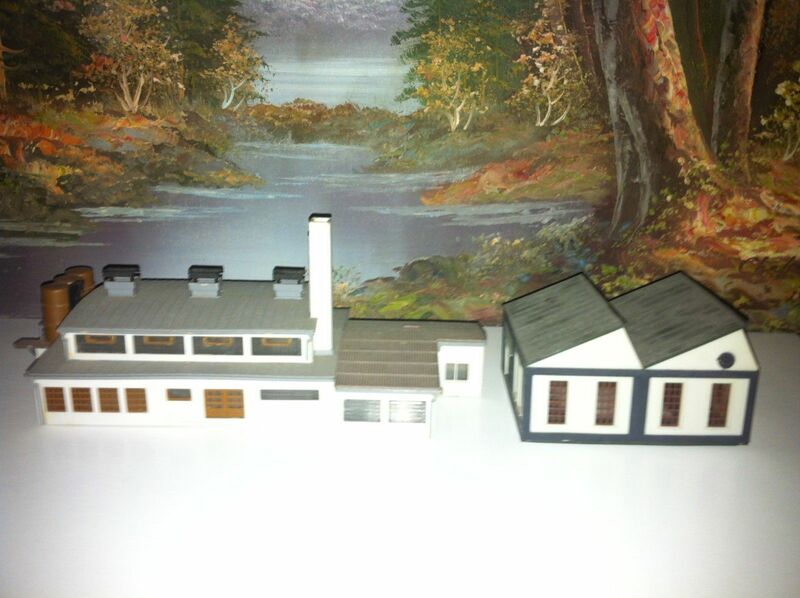 Largest measures approx 11x5x11 cm high. 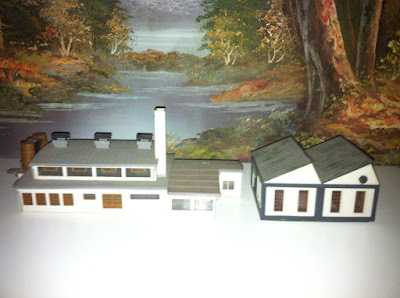 I have some N gauge buildings as a job lot. There are 2 factory buildings (one has a couple of window frames missing) and an engine shed (which has a missing door). There are also 3 tunnel mouths.